I am currently on holiday in Cornwall with my family. Strangely even though I was born in England and have lived in the UK all of my life, I have never been to Cornwall before. Anyone who has been watching the Poldark series will know how beautiful and rugged this county is, and a part of England it is all too easy to fall in love with. And the perfect place to set one of my books, I’m thinking, perhaps Wicked Deception (Regency Sinners 4)? Today is publication day of Wicked Scandal, the 3rd book in my Regency Sinners series. The eight gentlemen, known in Society as The Sinners have been given the task of finding the lady who has behaved treasonously towards The Crown. Two of The Sinners have already tried, but their lady of choice was not the guilty one. This is Devil and Alys’s story. Devil is the man Alys believes to be responsible for killing her father three years ago. So expect lots of fireworks and sexual tension between the two of them! Bk 4 in the series, Wicked Deception, is now available for pre-order. 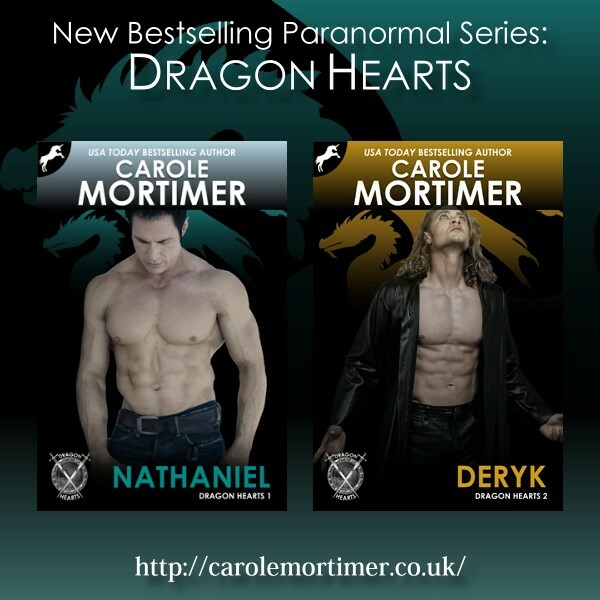 The second book in my NEW paranormal series, DERYK (Dragon Hearts 2) is also now available for pre-order on all ebook retail sites, with a publication day of September 29th. 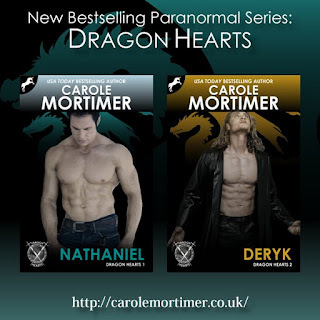 This story is currently with my editor, but if you haven’t read NATHANIEL (Dragon Hearts 1) yet you can meet Deryk for the first time there. Believe me, he is even HOTTER than Nathaniel. The stories in my Dragon Hearts, Knight Security, Regency Unlaced, Regency Sinners, and ALPHA series are more explicit in their language and sexual content than my other books. In other words, they’re hot, so you have been warned!